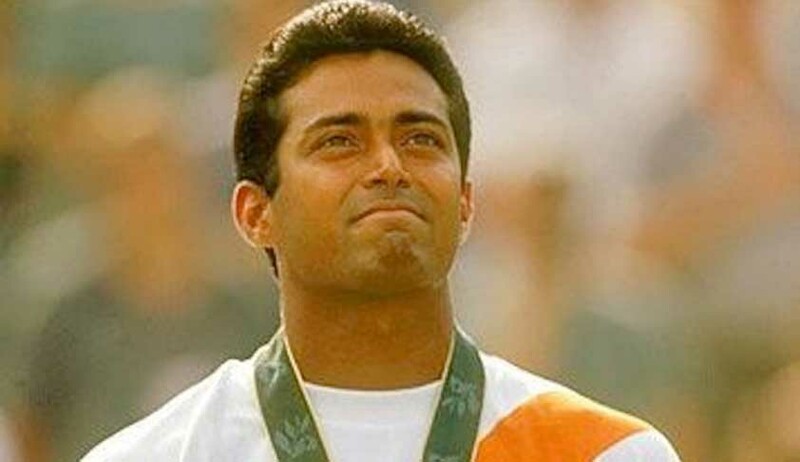 Tennis star Leander Paes and his estranged partner Rhea Pillai have not been able to settle their matrimonial dispute through mediation despite a six day sitting after which the apex court referred the issue for adjudication. A bench of justices Arun Mishra and Amitava Roy but once again asked the couple to make one more attempt at out of court settlement through negotiations by sitting across the table. Effrorts are on at the right earnest. “Show sporting spirit in real life too”, the bench told Paes. Both Paes and Pillai were present in the court. On January 18 also the court had asked the couple who have been fighting a legal battle for three years over their matrimonial dispute to resolve the issue amicably and try for an out of court settlement and sent them for mediation. "Which is the dispute which cannot be settled through talks? Make a fresh attempt. These matters should better be settled through negotiations. Both sides be reasonable in their demands. There should be some give and take policy to amicable resolve the dispute Games in real life should also be played with the same sportsmanship spirit. A sports person should exhibit the same spirit in real life also," the bench told. Taking the suggestion from the bench seriously, senior advocate Huzefa Ahmadi for Pillai and lawyer Gaurang Kanth, appearing for Peas took the parties to their chambers and re-initiated peace efforts. After holding a brief negotiations, the parties sought more time from court to finalize the nitty-gritty of their settlement and the bench thereafter adjourned the hearing for May first week. The couple is locked in a legal battle over maintenance and custody of their 11-year-old daughter since 2014 when Pillai had filed a case of domestic violence and harassment against Leander Paes and his father in a magistrate's court in Mumbai. She had sought maintenance but her plea was opposed by Paes who claimed that he was not married to Rhea and hence, she was not his wife.